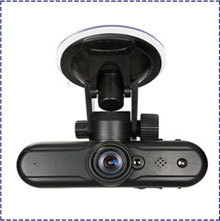 V2000GS is a new released Full HD 1080P Car Camera, which is the advanced version of V1000GS. 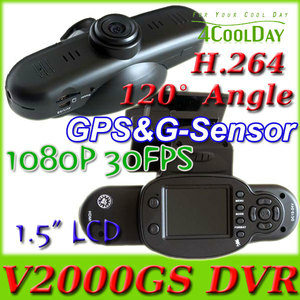 The V20000GS camera come with 1.5" LCD screen, you can do all setting more easier. 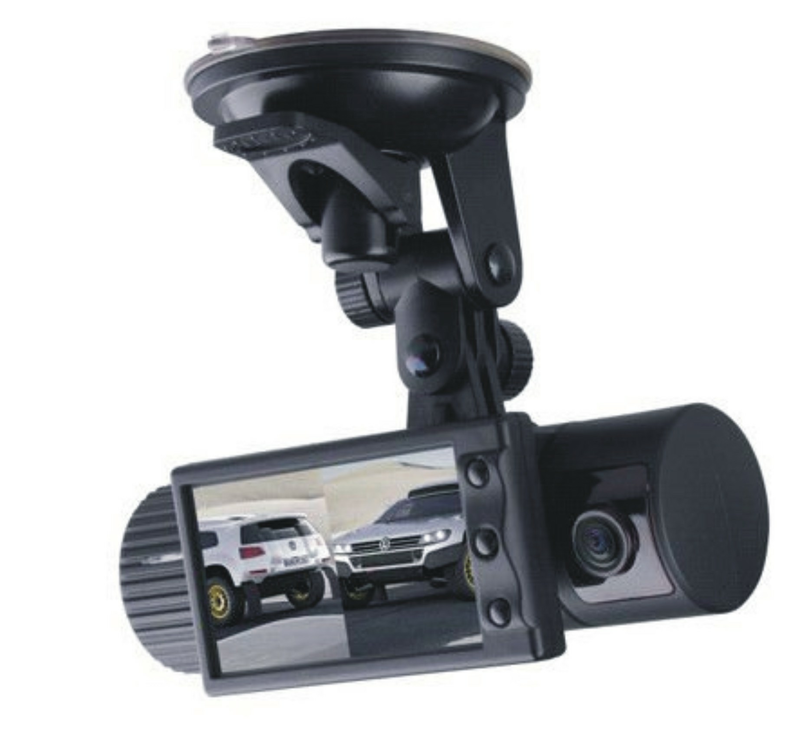 Built-in GPS function comes with the V2000GS Vehicle DVR,you don't need an external antenna. 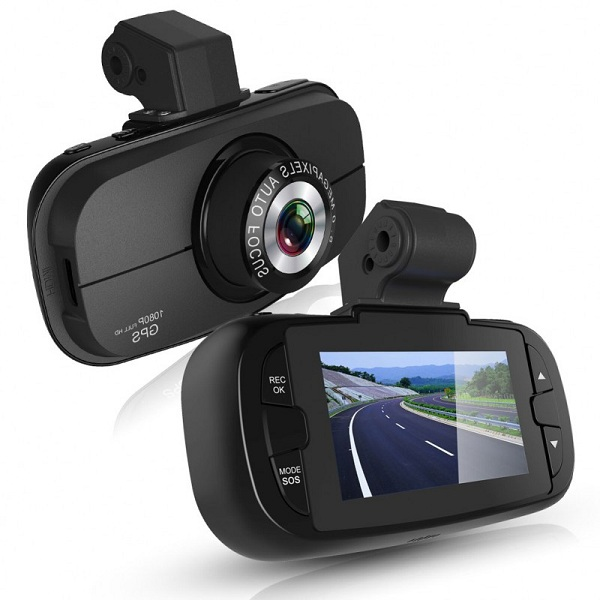 3-5seconds to catch signal ,GPS logger in GPS Google earth map; path, position, speed and time record G-Sensor when encounter heavy hit,the device will automatically protect the latest files so they can't be deleted.